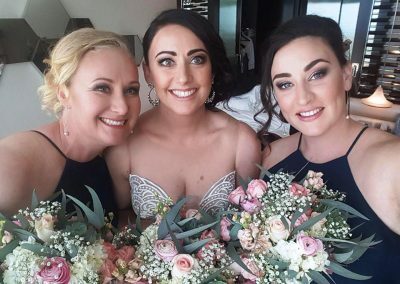 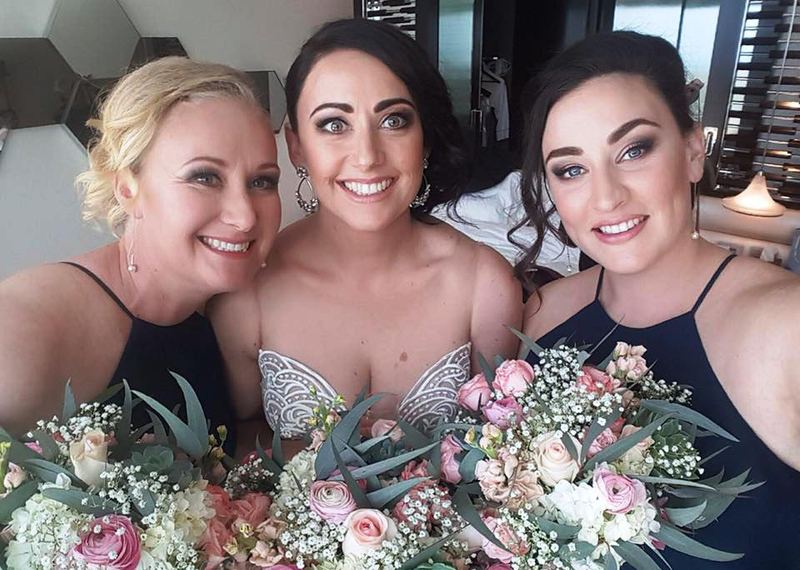 If you are looking for a beautiful bridal makeup service, come and see us at Como Total Body Salon, located in the Como / South Perth area. 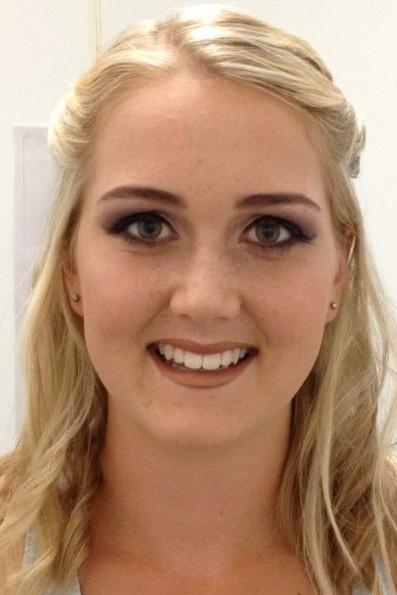 Alternatively, our experienced makeup artist can come to your home or special venue. 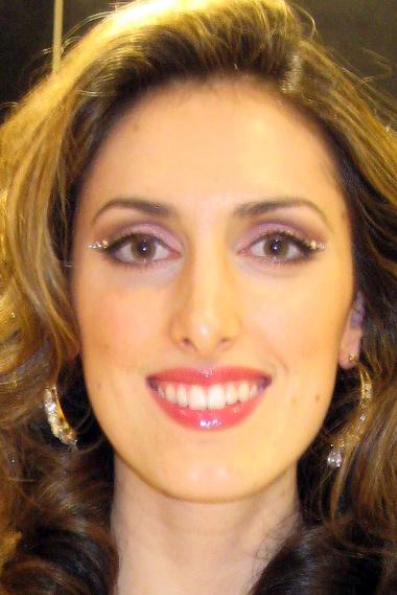 Read more about our makeup services. 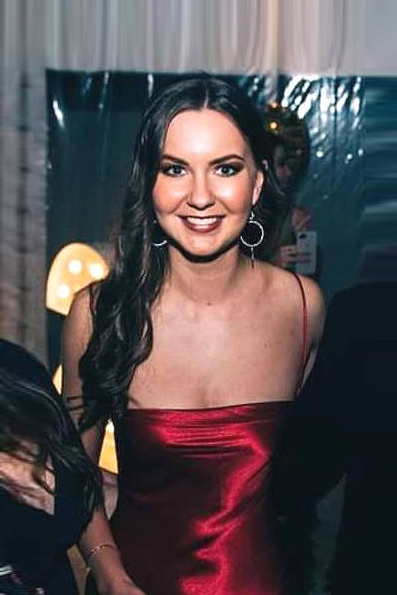 Going out for a special occasion? 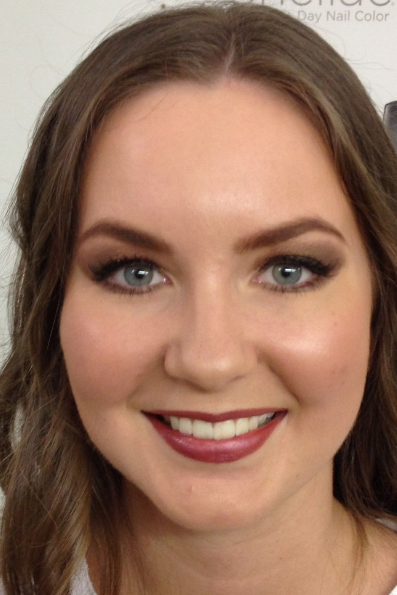 Take no chances – use an experienced, certified makeup artist. 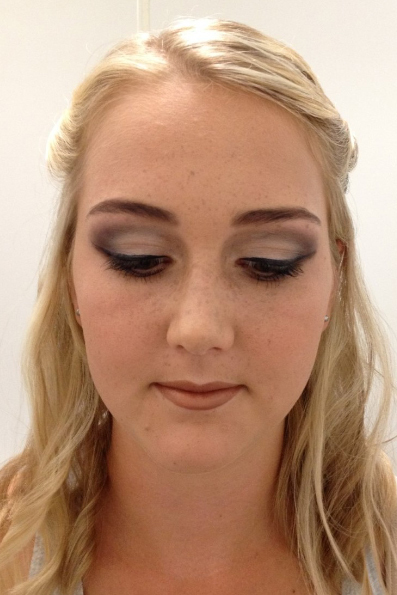 Read more about our makeup services in Como / South Perth. 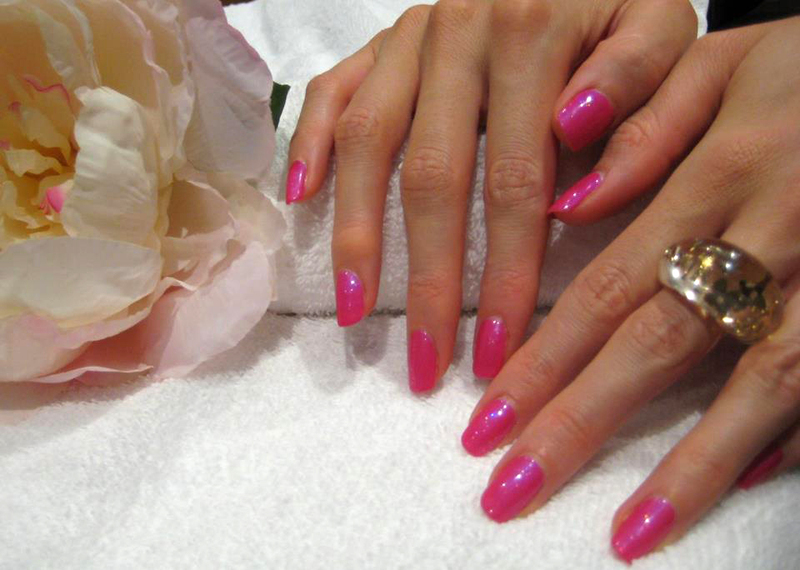 We offer a wide range of manicures and pedicures in our Como / South Perth salon. 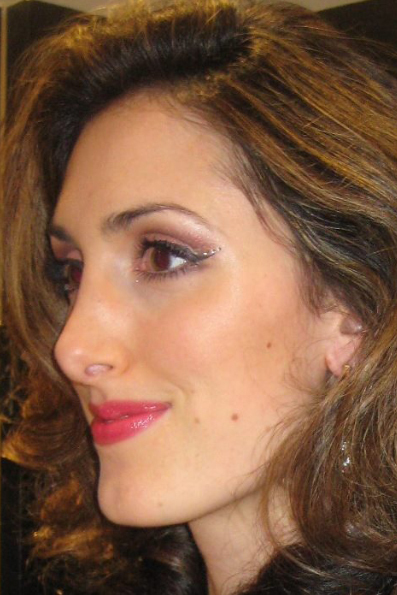 Read more on our Shellac treatments and prices.